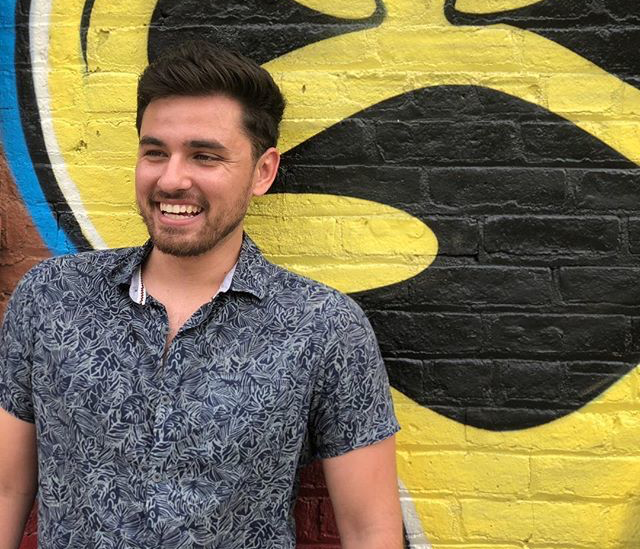 An incoming Northwestern doctoral student was shot and killed Sunday night after being caught in crossfire in Rogers Park. Shane Colombo, 25, was walking on the 7500 block of North Clark Street at about 8:24 p.m. when he was caught between two males shooting at each other, according to Chicago Police. Colombo, who was shot in the stomach, was transported to Saint Francis Hospital, where he was later pronounced dead. Colombo was to join the psychology Ph.D. program in the fall, according to the University. Teresa Woodruff, dean of The Graduate School, and Adrian Randolph, dean of Weinberg College of Arts and Sciences, said in an email to students that Colombo had been in the process of moving from New York City — where he was doing research at Columbia University — to Chicago. Colombo had received his bachelor’s degree from San Francisco State University. Noting that many Northwestern University students, professors and staff members live in the Rogers Park area, Schapiro and Holloway condemned the violence and said student safety was a top priority. Woodruff and Randolph both live in or near Rogers Park, they said in the email. Area North detectives are investigating, Chicago police said. No one is in custody.